Fishing Kings is a new fishing game from Gameloft. You know this iPhone game developer right? Being a Gameloft iPhone game, I was really expecting a lot from Fishing Kings in terms of gameplay, graphics and features. Was I disappointed? Definitely not. As an iPhone fishing game, Fishing Kings has many features that will make you love it. It has deep gameplay and supports Gameloft Live features which let you find out how you stand against other players of the game online. 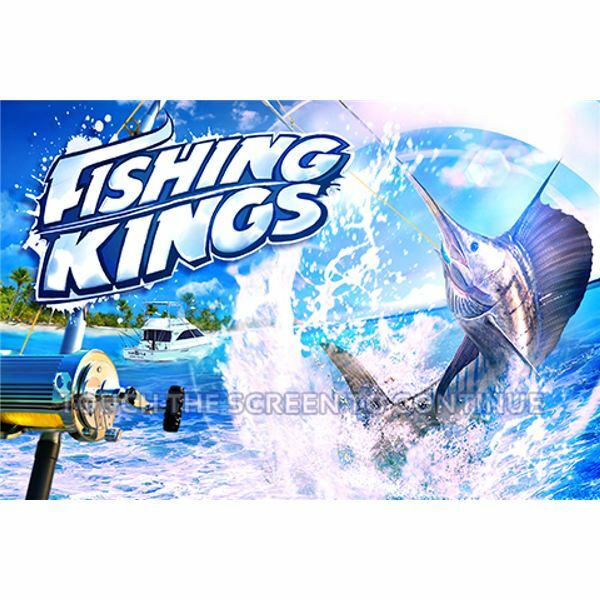 Speaking of gameplay, Fishing Kings hooks you up with 5 exotic locations where you can choose to fish. Each of these locations has 3 different spots covering lake and river fishing as well as deep sea fishing. 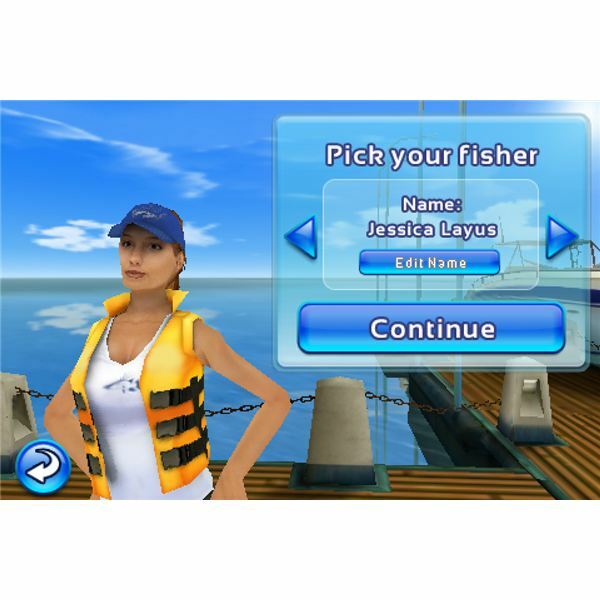 The game will challenge you in trying to conquer all the fishing locations and win fishing tournaments. But how exactly do you fish? At the start of the game you are given sets of fishing equipment including lures, hooks and rod. Enough to get you started. To cast your fishing rod, you tilt your iPhone towards you and then flick it towards the water. Once the hook hits the water, the screen will fade away and then it shows up the bottom of the water where you can see the fishes and your hook floating. Once a fish bites your bait, you need to hook it up. To do this you simply tilt your iPhone. 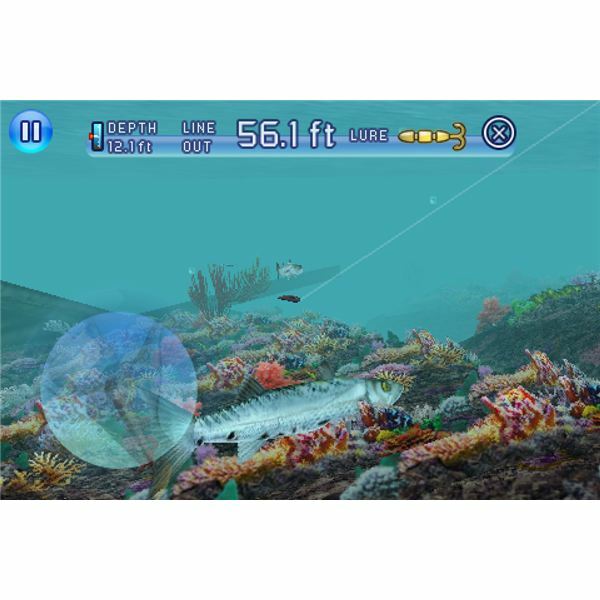 Once the fish is hooked, you then need to swipe a virtual button to pull your fishing rod and eventually take the catch out of the water. Sounds easy? Actually it is not. You see, once the fish gets hooked, it will try to escape and if it succeeds it will break your fishing line. It took me a couple of tries before I successfully pulled my catch out of the water. The fish kept on breaking my fishing line. While trying to pull the fish out of the water, you'll know when to stop swiping the fishing rod via a tension bar on the right side of the screen. When that bar is filled up, expect your fishing line to break. Yes, the game is pretty difficult. But hey, who says fishing is an easy hobby? The game's difficulty provides the challenge and will keep you playing the game. When it comes to graphics, what can we say? It's a Gameloft game, so you'll definitely get a game with great graphics. The water is as realistic as possible. The fish moves fluidly while underwater. The controls respond accurately. As an additional feature, the game has some pretty sound effects. There is also a voice-over that will give you helpful hints and tips. A cheering sound also comes off once in a while. To be honest, since this is a fishing game, I'm inclined to say that this game is not for everybody. If you, however, are not very particular about the type of game you play on your iPhone or if you haven't played an iPhone fishing game before, Fishing Kings is a good game to start with. It may be difficult to play at first, but as you master the intricacies of the game, you'll soon find out that it is a fun and enjoyable iPhone fishing game. If you love fishing in real life check out our round up of iPhone fishing apps.